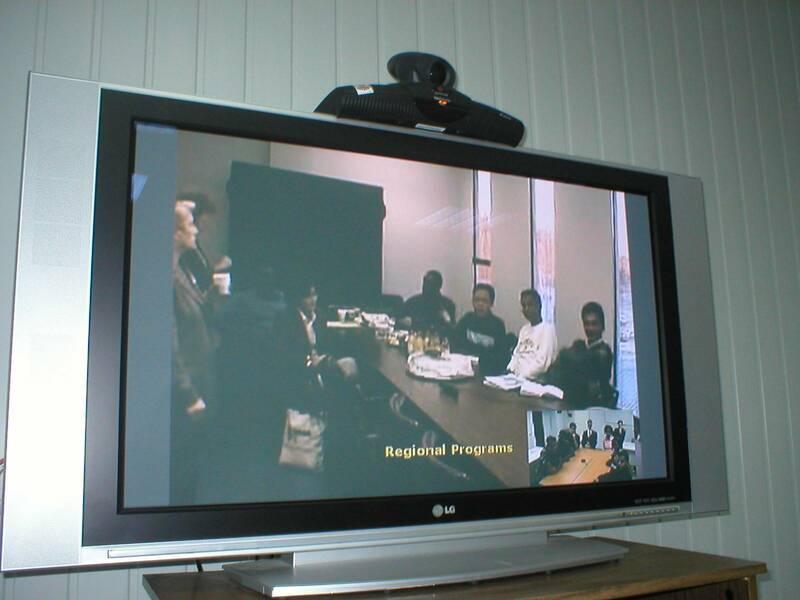 On October 24, 2006 in the framework of Volgograd – Arkansas partnership programme, conducted by the Volgograd State Medical University (VolSMU) in affiliation with the University of Arkansas for Medical Sciences (UAMS, USA), a telesession on different issues of international students` activity and accommodation was held. Among the participants of this telesession there were international students of the both universities from India, Malaysia, Nepal, Uganda and some others. They discussed the issues which are interesting for all international students in spite of their accommodating now: curriculum, extra-curricular activity, conditions of accommodation, opportunities for getting a job, their spare time, etc. During the telesession the items of possibilities of such telemeetings were discussed. It was agreed that it was important to use every opportunity for developing affiliation especially as telesessions when people can not only hear each other but see each other that makes the communication free and easy. At the end of the telesession all the participants wished such sessions to be regular and expressed hope for continuing their affiliation.